These are just a few of our most popular products right now. Take some time and browse the 'Card Store' and 'Photo Products' above to see all our amazing products. Are you looking for an amazing gift idea? We offer flip calendars, magnetic calendars, mugs, tumbler cups, puzzles, photobooks, cuff bracelets... you name it! Just click on the 'Gifts' image below to order. If you have any questions or concerns, we have our customer service department waiting to further assist you! Pro Digital Photos is a fun and creative "Photo Boutique". We are known for our savvy products and trend setting styles. 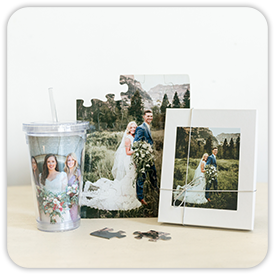 With our charming templates and adorable ways to cherish your memories, we know you'll fall in love with our products! 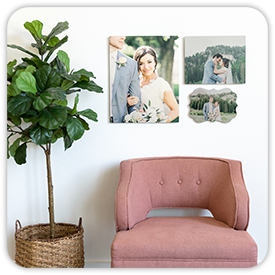 Display your photos beautifully in your home by printing photo prints and enlargements, which can be mounted and sprayed. We also offer ceramic photo tiles or metal. 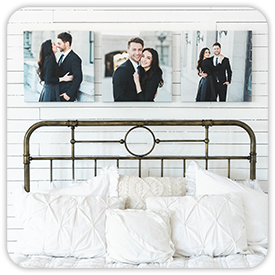 Printing your photos at a professional photo lab will ensure color accuracy and amazing quality. 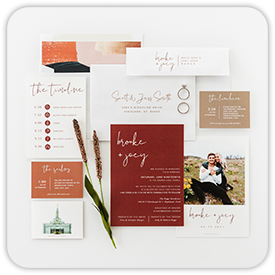 we are famous for our press printed cards! 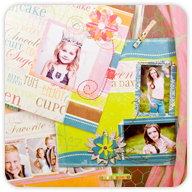 Whether you are looking for a double sided 5x7 or a fancy slider card, you will find it all here at Pro Digital Photos! 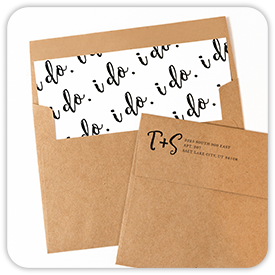 You can design your own card and order them through our ploppers, or you can use one of our beautifully designed templates. 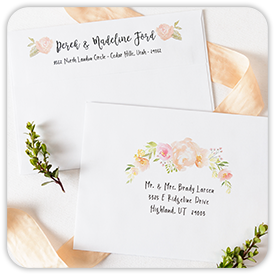 We have thousands of cards to choose from between our baby announcements, graduation announcements, Christmas cards, wedding announcements and more! 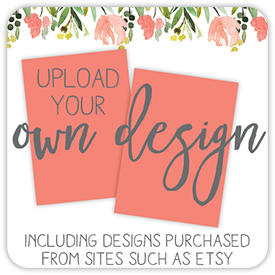 We can even set you up with one of our designers to design your one-of-a-kind custom design.